Playing initially as a guest player for Exeter City and making his debut against Cardiff City in November 1945, he signed a contract with the Grecians one month later, but never made a full Football League appearance. Prior to playing for Exeter, Tickell had appeared for Tranmere Rovers and came to City on recommendation of Grecians full back Jack Blood, having served with him in the R.A.F. 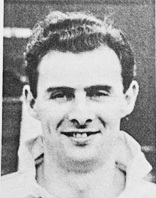 Tickell signed for Southport in May 1947 and played six league games for them, scoring one goal. 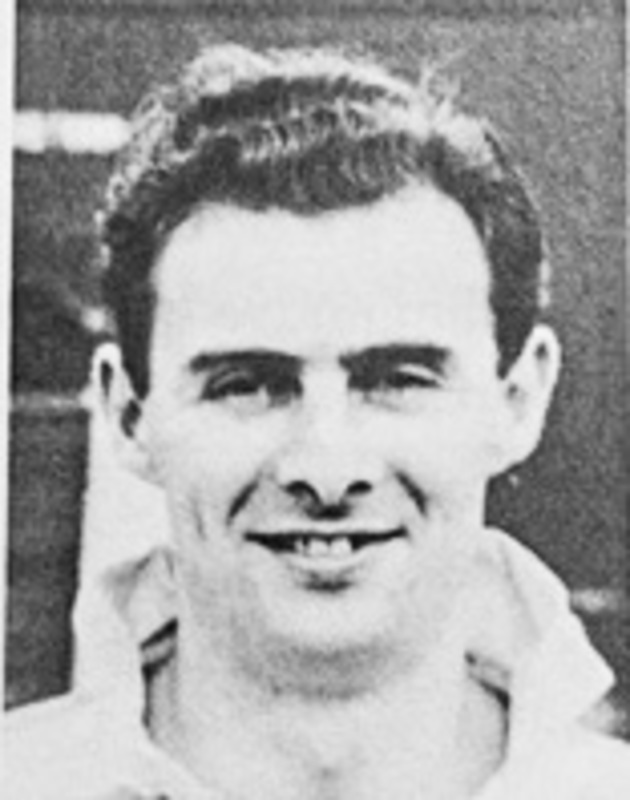 After leaving the club in December 1947, he moved to Prescot Cables. Roy died on the 8th February 2006.